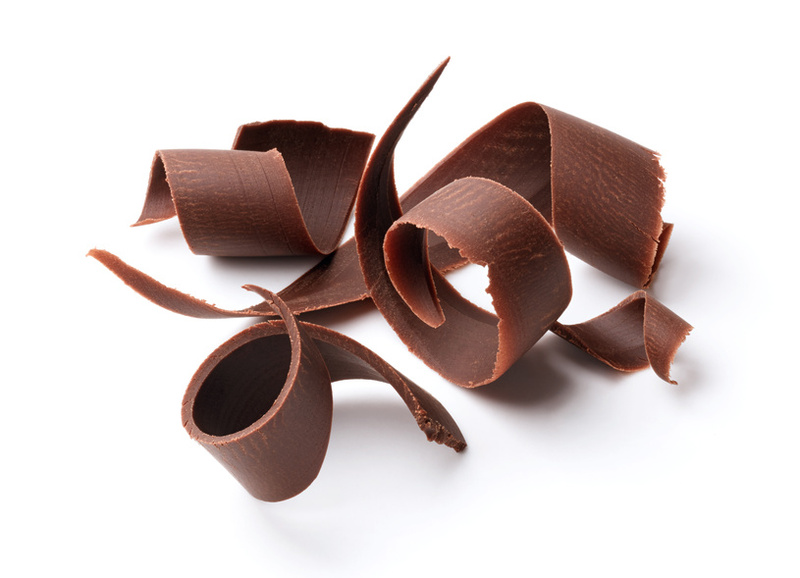 For more than 10 years, STATICE TEMPERING has been developing and manufacturing advanced equipment for chocolate makers. STATICE TEMPERING was born after a meeting between a chocolate technologue, Mister Samuel BIZE, and STATICE, an R&D company founded in 1978. The synergy between both expertises gave birth to several machines facilitating chocolate makers’ everyday lives. The story starts with the development of machines for the pre-crystallization of chocolate by seeding of masses. The range is completed by some measuring devices (viscosity, crystallization rate) in order to check the quality of masses.